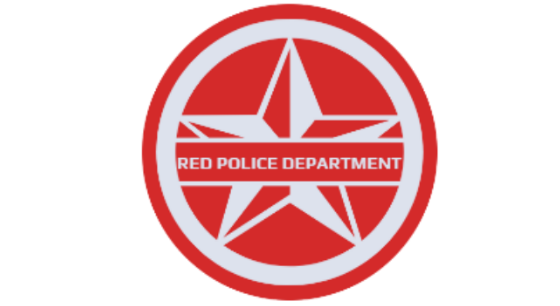 The following message has been sent to the Citizens of Red from the Red Police Department! If you have received this message it means the server is in an Alert situation please be calm and keep reading! You may know us as the Helper Max2121 and the Moderator Earo but we are also the commanders of the Police Department on Red, and we have an important announcement to make! We have received information from the leader of Team Aqua, Archie, that his life long enemy Maxie the leader of Team Magma is planning to destroy our beloved Server and take full control of it !! We are sending you this message seeking help from the Citizens of Red. Our police force is very minimal at the moment since they are dealing with other dangerous criminals that are disturbing the peace and quite of Red. We have received this Warning from Archie and he asked us to show it to the citizens. We suggest you to listen closely to what Archie is saying and be aware in the meantime and watch your surroundings! Our Patrol agents have managed to capture on camera a meeting between both Archie and Maxie. Please take a look at this footage and see if you find anything suspicious. After that please continue reading! But when he got back there, they were both already gone... But he did manage to find this note. Last night a video was sent to us from an unknown source, the video contains a warning msg from Team Magma's leader Maxie, Please take a look at this video and see if you can gather any information from it! We are not sure what he is on about, but for now we will be watching after Archie and making sure nothing happens to him! Please be on the lookout for further updates on the current situation! From our Scientist's calculations, Team Magma are starting their plan today on the 14th of April! If you remember the Note we found earlier it said the same date on it, so it looks like our Scientist's are correct!! Please go to /warp rpd on Red and come to the Head Officer's office and meet Archie so he can give you the information on how to find Team Magma and defeat them once and for all!! Good Luck Citizens, We are sure you will be able to defeat Team Magma Once and for all!! After a long week of battling Team Magma we have finally defeated them! Maxie and his team are now in jail and they will be there for a very long time thanks to all of you!! Archie would like to thank you all as well and he says you did the whole world a great deed by saving it from destruction! Thank you all of Red's citizens and we hope for a quiet time in Red once again! Unfortunately, we were backstabbed by none other than Archie, Leader of Team Aqua himself! Without us noticing, Archie has kept working on his own project while we were not watching and is now planning to release it tomorrow on Sunday, April 21st!! Greetings Red's Head Officers and Citizens! I, Archie, appreciate your foolishness and your help in defeating Team Magma for us! by use of the Blue Orb! Now with Kyogre in our hands nothing can stop us!! 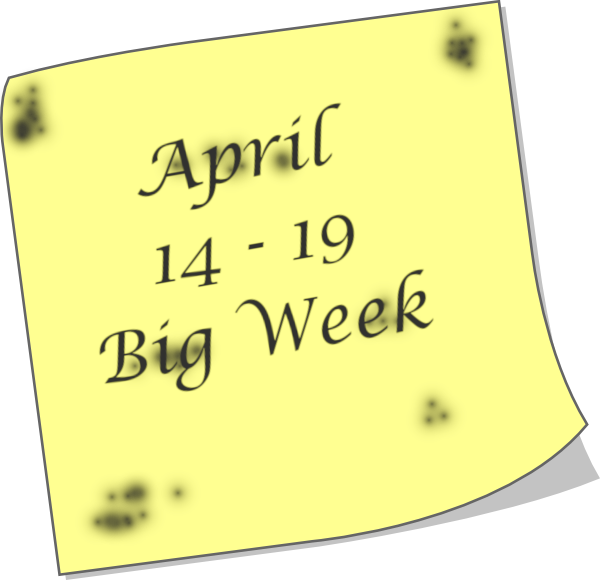 As of tomorrow, Sunday, April 21st, we are going to begin our second phase in taking over the entire server!! Do not try stopping us, as it will lead only to failure! Unlike Team Magma we are stronger and superior! So you can start saying your goodbyes to your server!! As you can see Team Aqua are up to no good! If we just would have Listened to Maxie we could have stopped them before it began! But it is too late now... So we depend on you, The Citizens, to stop Archie and bring the peace back to Red as it used to be! Be on guard for future updates! Today is the day that Team Aqua are starting their attack on Red! We must stop them as fast as possible before they are finished with their plans and are ready to attack! Please go to /warp events on Red and enter the portal our police force has set up there! Also, be careful of Archie and his Admins as they are powerful people!